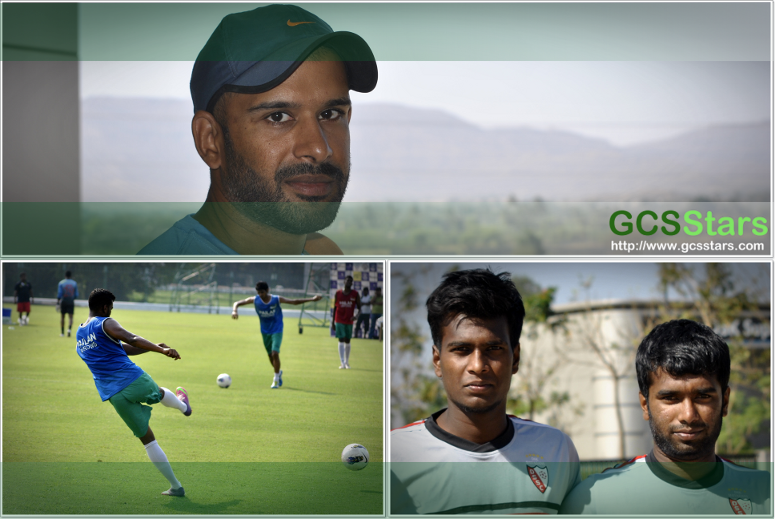 Football in Bangalore: GCSStars Trivia Quiz! What's the connect between the namma guys here? Football as we all know is a favorite past time of many players out there. They enjoy the thrill of the game and they find it fun to compete with other leagues. Whether you are the player or the coach, there a lot of gears that you may want to buy for you to improve your game and make it look more official. Football equipment is an essential aspect in the life of a football player. With this, it is very vital that you choose the football equipment that would best suit your standing in the game. Know more click: Football Gloves, Footbal Facemasks, Football Shoulder Pads.